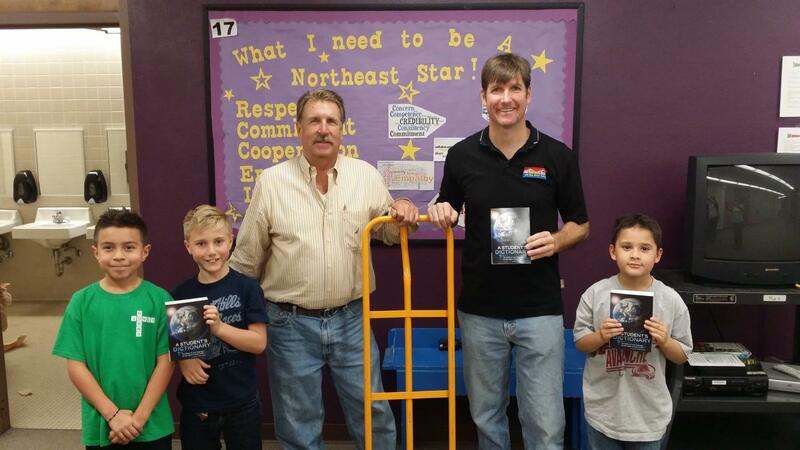 Curt Hale and Brian Margolis deliver dictionaries to third graders in one of the Brighton schools. This is one of our favorite annual projects. The children are so excited to receive the learning resources and we Rotarians have great fun delivering them!